The Martin® QB1™ Cleaner HD is engineered to represent the next generation of belt cleaning technology, delivering the cleanest belt and longest blade life -- at the lowest cost. It can be retrofitted onto any existing Martin Engineering tensioners, as well as most competitive systems. The QB1 HD is available in lengths of 18 to 96 inches (457 to 2438 mm) and can also be ordered in 10-foot (3.05 meter) sections, allowing distributors or customers to cut to length for increased versatility. 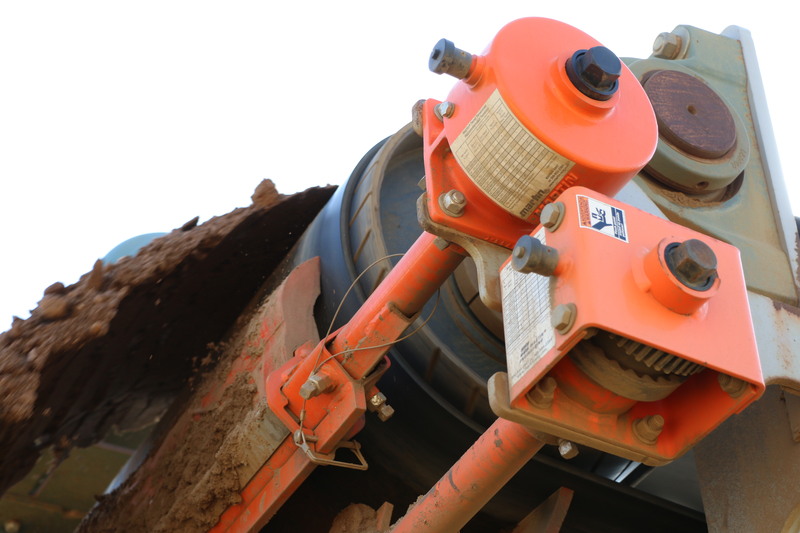 The new design is one of the many belt cleaners covered by the company’s new Mr. Blade program, under which Martin Engineering’s mobile technicians provide fresh, factory-direct replacement blades, delivered and custom-fitted on-site -- installed free of charge.